During a time where sequels were, more often than not, much worse than the original, we get a rare helping that improves on its predecessor. It fixes itself in all the necessary areas. We’re given the background that was missing from the first film, the struggle for oil is more obvious, and the premise is more clear. 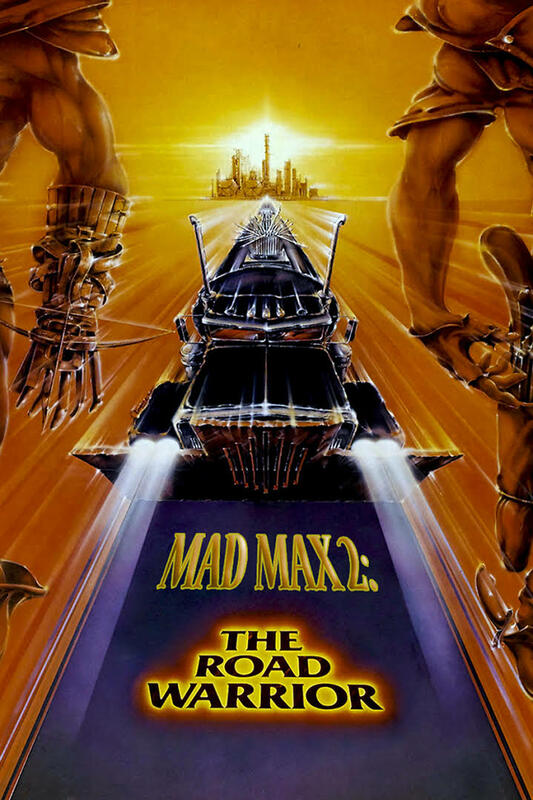 In Mad Max 2, Max (Mel Gibson) wanders along the empty highway when he hears of a small community that is an oasis of oil. He infiltrates their gates and helps them ward off the heathenish biker gang that is attempting to take everything they own. Many times in a sequel the characters have hit a wall as far as development. They learn all they have to learn in the first film, and the second film just shows them facing a new adventure with nothing new to be taken from it. But here, Max continues to develop as he realizes that he’s not the only one with a loss and that there may actually be a purpose for him other than serving himself. Even though he still leaves his friends despite this realization, this forced predicament is needed in order for him to learn a valuable life lesson. While the first film feels really anticlimactic, this one knows where it’s going and we are more invested because of it. In the broad spectrum of things these movies don’t have much reliability to our own lives, but watching a respectable hero can be motivating alone. The action is even better-choreographed and the effects are more impressive, but there is still that same issue that the first film had of trying to stretch its script too thin. The dragged out fight scenes, where the characters cumulatively fire an average of one shot per minute, not only lower each party’s chance of winning, but increase our anxiety. Although I wished that the filmmakers had connected the events in this film to the first, I have to say that it’s significantly more entertaining and much less disorganized.